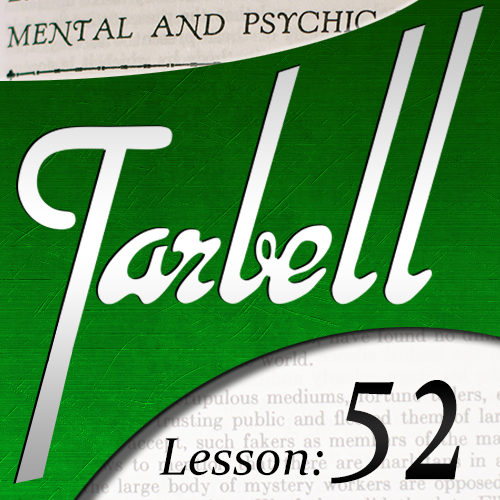 Today, when you order "Tarbell 52: Mental and Psychic Mysteries (Part 2)", you'll instantly be emailed a Penguin Magic gift certificate. You can spend it on anything you like at Penguin, just like cash. Just complete your order as normal, and within seconds you'll get an email with your gift certificate. 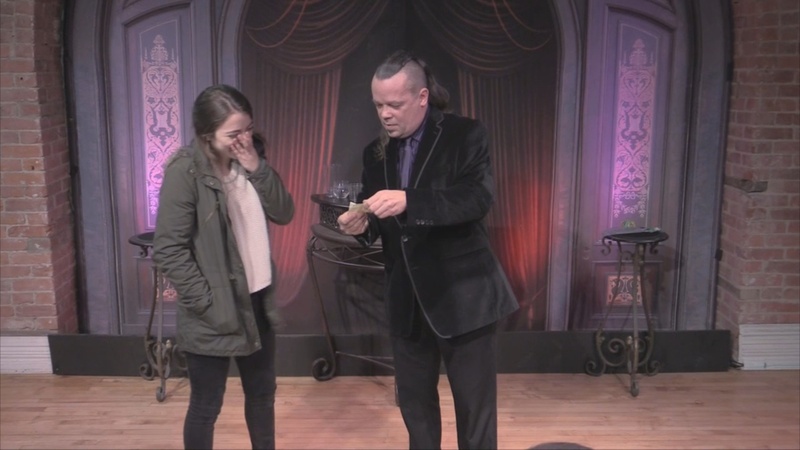 Mentalism has the ability to directly engage every person in your audience, and in this lesson you'll learn impressive ways to make that connection. I start off with the quintessential method to read hidden thoughts written by your audience, and I give you my tips and nuances to take it to the next level. Then, I inject a personalized connection into a devious new method where nothing is ever written down, yet you can reveal amazing details about each participant. 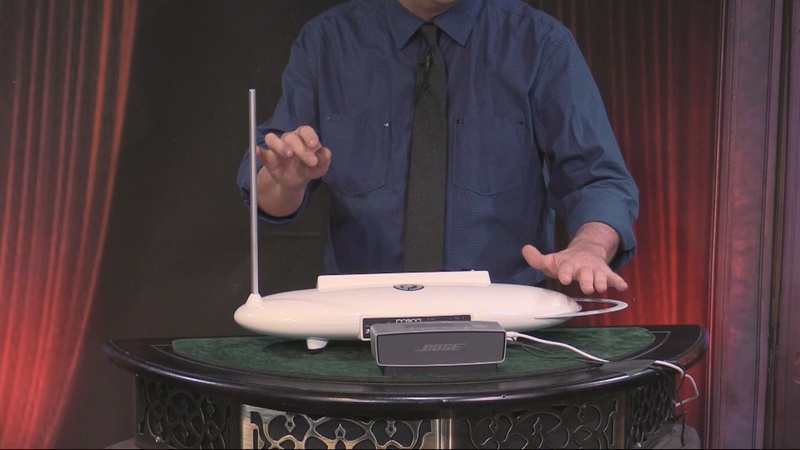 Next, I show you how to inject a unique aspect of yourself into the process as I treat everyone to a Theremin solo while dialing in on their thoughts. 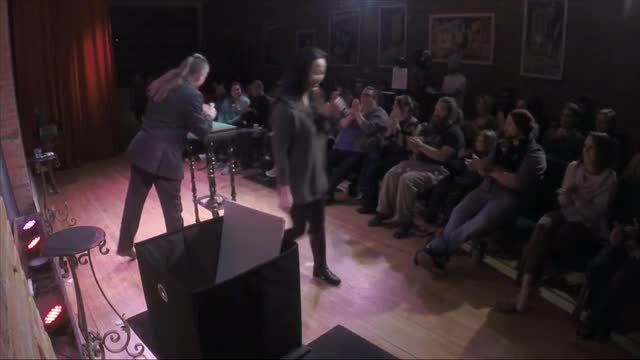 I also teach you my preferred presentation for the perennial favorite Tossed Out Deck that keeps the focus on the stage and guarantees a big reaction. 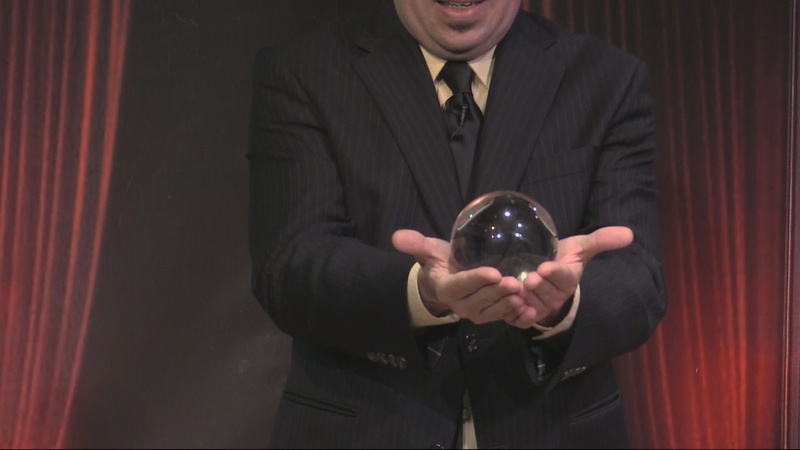 For a change of pace, you'll learn an intimate presentation perfect for one-on-one, close-up, or stage of a psychic regression to happy childhood memories. Then I tackle the thorny realm of the Living and Dead Test by giving you three alternatives with much more room for entertainment. First, I explore the difference between cats and dogs. Then, I add just a touch of magic to the lost and found department to locate (and identify) a lost article belonging to my helper. And, I teach you yet another very subtle system to easily identify (and announce) a secret bit of information. In this case, where in the world someone is hiding. And finally, you'll learn how to use a pencil as a medium to transfer thought impulses from one place to another. It looks silly, but it really works. Once again, every piece has been revised, updated, and modernized with strong presentations, multi-layered subtleties, and even brand new methods. Want the best deal in magic? Get every future lesson from Tarbell for only $19.95 a month! Honestly, I was a little apprehensive about ordering this. But then Dan Harlans name was associated with it, so I ordered "Mental and Psychic Mysteries" (1 & 2) and was extremely pleased with them both. 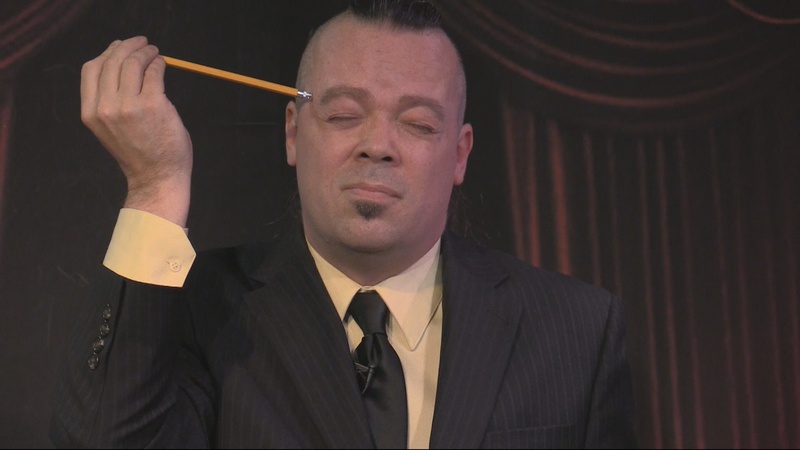 If you are into mentalism, these lessons are a great introduction to the art. Mr. Harlan updated these old school lessons to fit today's audiences and he did a great job doing that. These effects work! I am very impressed with Dan's hard work and dedication to our art. You will be too! These are practical revamped impact innovative Mentalism rutines. 51 years from now scholars of magic will make an analysis of Dan Harlan's reinterpreted presentation of Tarbell's work,who can assume the redefining of the Tarbell course by then ? one thing is for sure the core principles & conceptual framework must abide the shift of time in order to remain true to each theme per volume within the Tarbell material ! Dan never lets you down. Part 2 is wonderful too, and I think the more advanced of the two Tarbell 52 lectures. If I had one small criticism, some of the performances--variations of Q & A and living/dead routines--go on a tad long. But I'm quibbling. Dan shows you how to make an i** device out of a whiteboard. That by itself could retail for much more than $19.95. 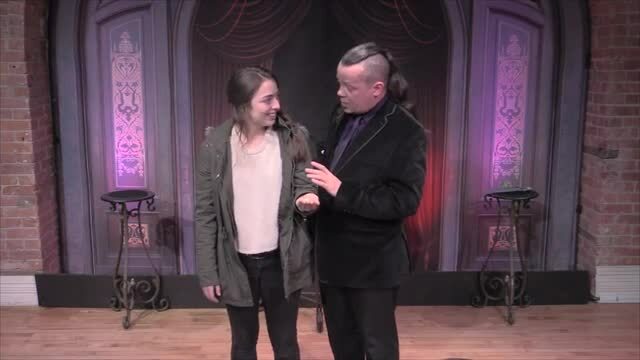 If you are interested in mentalism, for bang-for-the-buck value, download both lectures now. Dan is just incredible. His ability to take material from years ago and make it topical, workable, and interesting in today's climate is simply amazing. Once again, he takes things that were dated 20 years ago, and brings it up to date, makes it funny, intriguing, and impossible not to watch. Over FOUR HOURS of good material! How can you go wrong? I think everyone who doesn't subscribe to this series is missing the boat. This will be a great gem for years to come. How many ways can one say that Dan is a genius? Buy it now, you won't be disappointed. This continues to be one of the best resources in magic today. Dan always offers easy to follow instructions and great updates to the routines. I have paid much more for much less! The subtleties in the first piece are going right into my act. 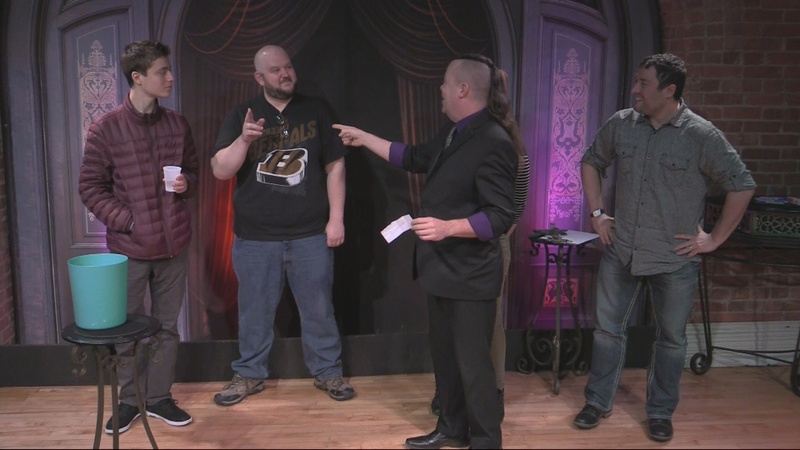 When I read that Dan Harlan was tackling this area of mentalism I PREDICTED that it was going to be great, and it absolutely is! Thank you Dan! Your attention to detail is greatly appreciated.